Colors tv launched a new hindi serial named tu aashiqui on 20th september 2017, airing every monday to friday at 7.00 p.m. All the latest episodes of this serial is available through voot application. Mahesh Bhatt is the producer of this romantic musical serial under the banner Gurudev Bhalla Productions. Gautam Hegde and Janaki are the writers of the show, it’s getting good reviews all over. 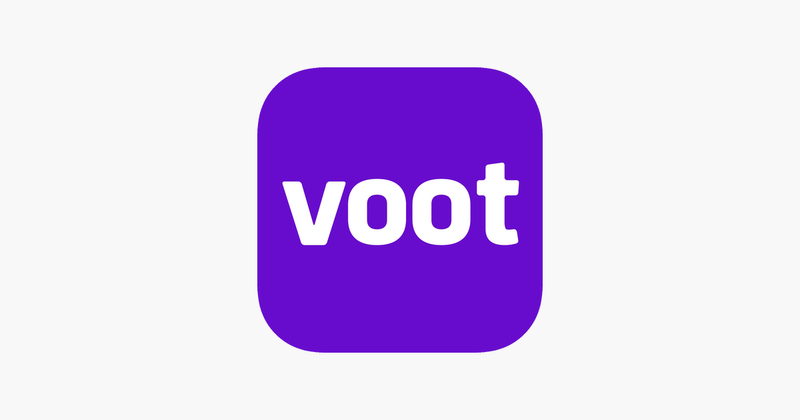 we have already published about voot application here, it’s the official app from viacom18. All colors tv shows and serials will be available through the same. Jannat Zubair Rahmani, Ritvik Arora, Gauri Pradhan Tejwani, Sachin Sharma, Dolphin Dubey, Rahil Azam etc are in the star cast of the serial. This serial handling a love subject between Pankti Sharma and Ahaan Dhanrajgir.Pankti Sharma is a musician , Jannat Zubair Rahmani playing that role. Ritvik Arora is playing the character of Ahaan Dhanrajgir and more artists are appearing in the show. Pankti’s mother tries to separate the couples and she is getting Pankti married to a rich guy. Gauri Pradhan Tejwani is playing the role of Pankti’s mother in this serial. Ishq Mein Marjawan another latest serial started recently on colors tv. Jannat Zubair Rahmani – Pankti Sharma, This is the central character of the show. Keep watching Tu Aashiqui and other colors tv shows online through voot application. If you are missing the episodes on television voot will help you watch it online. Sir tu aashiqui Main kaam karna chata hai. Sir plz reply me.